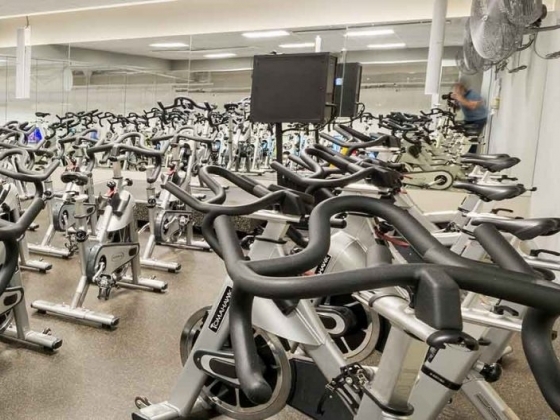 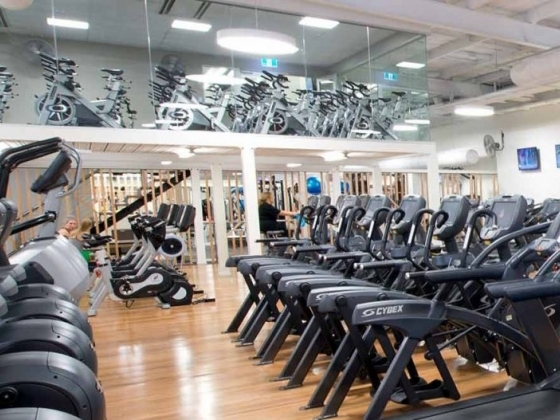 Located in the Haggles Building on Lower North-East Road, Goodlife Dernancourt is a spacious, purpose built facility packed with the state of the art gym equipment. 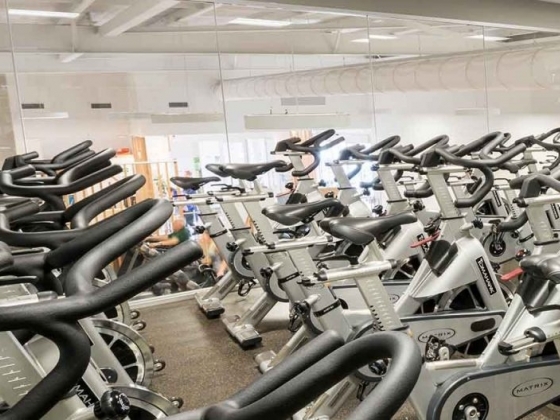 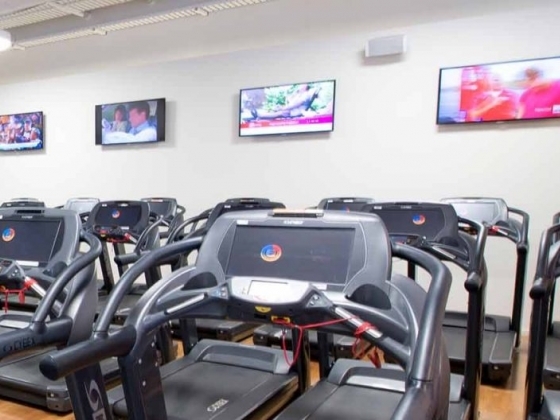 Along with a fully equipped gym which includes free weights and pin loaded machines we also have a vast amount of cardio machines to help you work up a sweat! 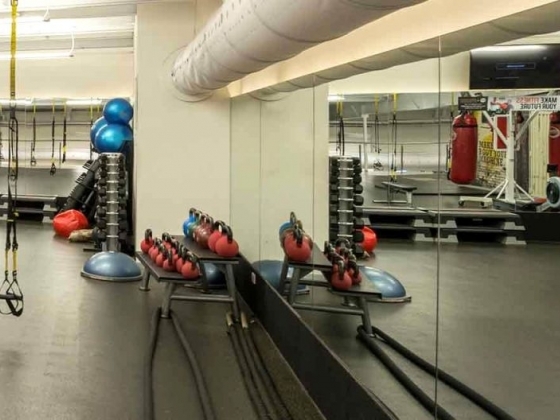 At Goodlife Dernancourt we also offer variety to keep your training routine fresh. 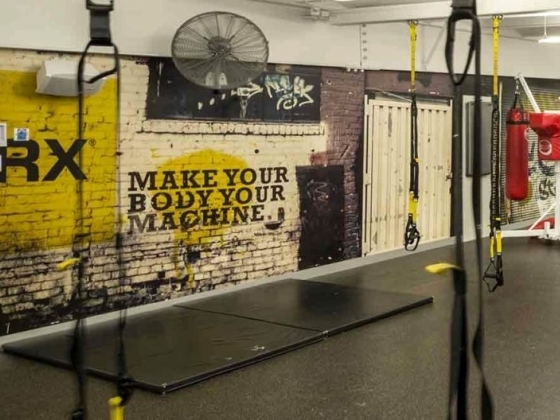 Other training options include a designated functional training area for TRX, Suspension Training, kettle bells and boxing, a group fitness zone, spin room, child minding facilities and a relaxation zone which includes a Steam Room to help you unwind. 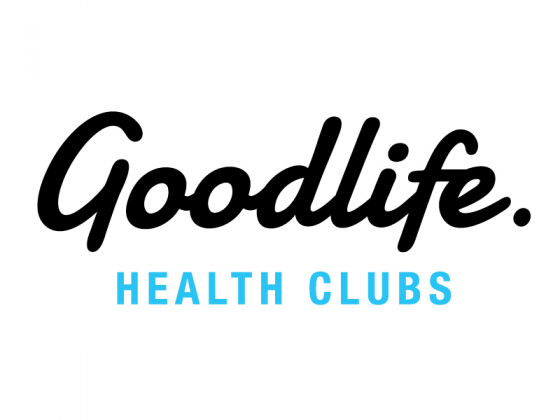 Goodlife Dernancourt is one of South Australia's premier gyms and we would love you to drop in and check us out for yourself with a complimentary, no strings attached free 5 day pass.